You don't want to be caught empty handed while holding out by yourself in a saloon against a horde of thugs. 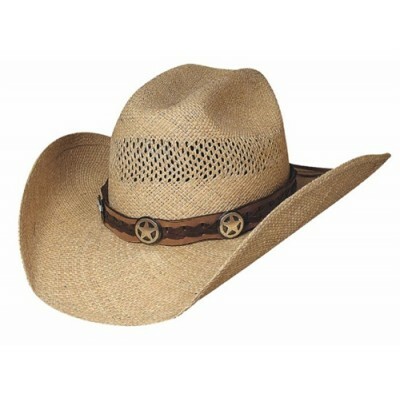 Remember to grab your six shooter and the Lone Gunman from Bullhide Hats. 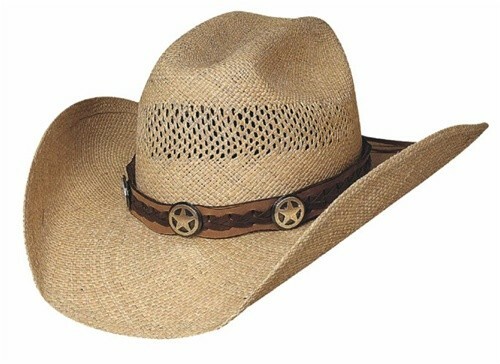 The vented cattleman crown on it gives the entire hat a traditional look, while the genuine panama straw and braided hat band provide modern touches that make it a popular choice across the United States.